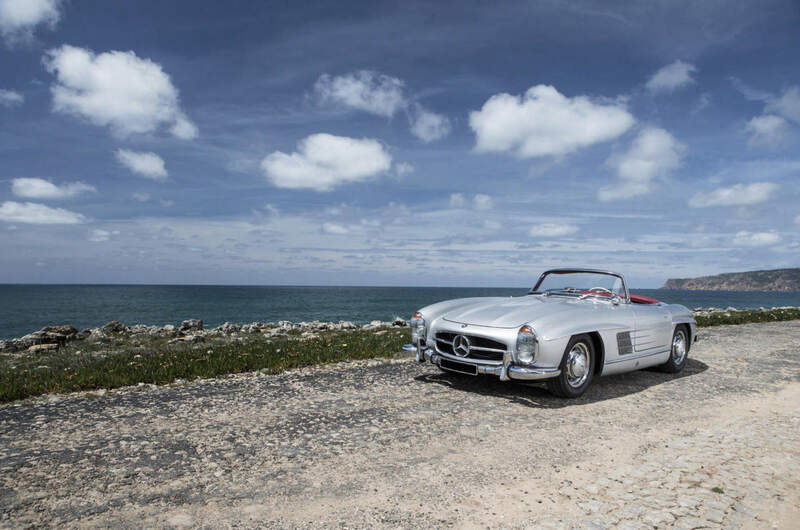 The Mercedes-Benz 300SL is one of those hugely significant cars that’ll forever be remembered as one of the top 10 greatest vehicle designs of all time – no matter what extraordinary vehicles may be released in the future. 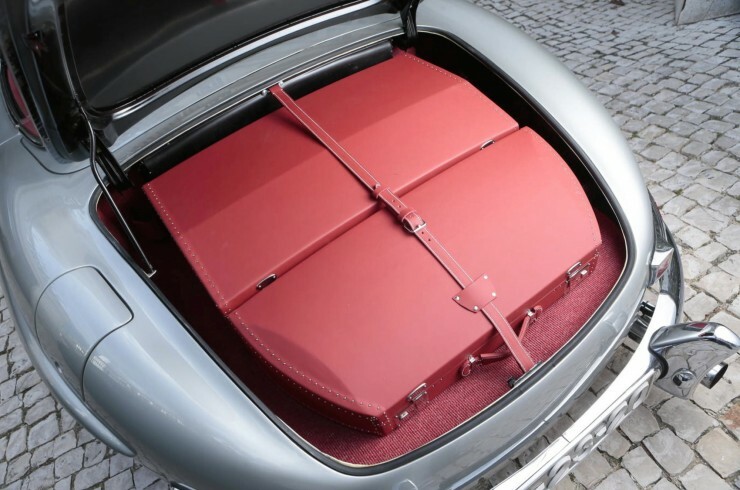 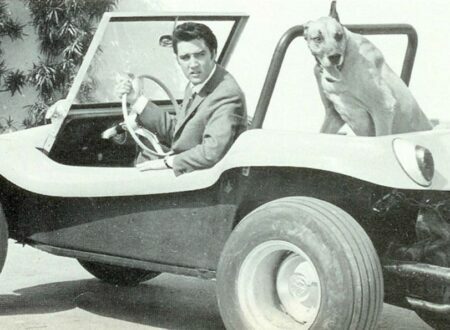 The Coupe is perhaps the more famous sibling in the 300SL family, largely due to its eye-catching gullwing doors, but the Roadster was actually more popular with buyers and as a result it was built in higher numbers (1,858 vs 1,400 units respectively). 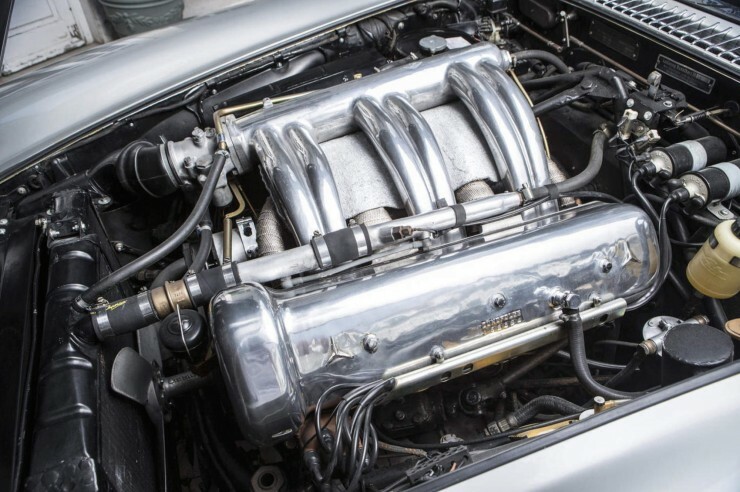 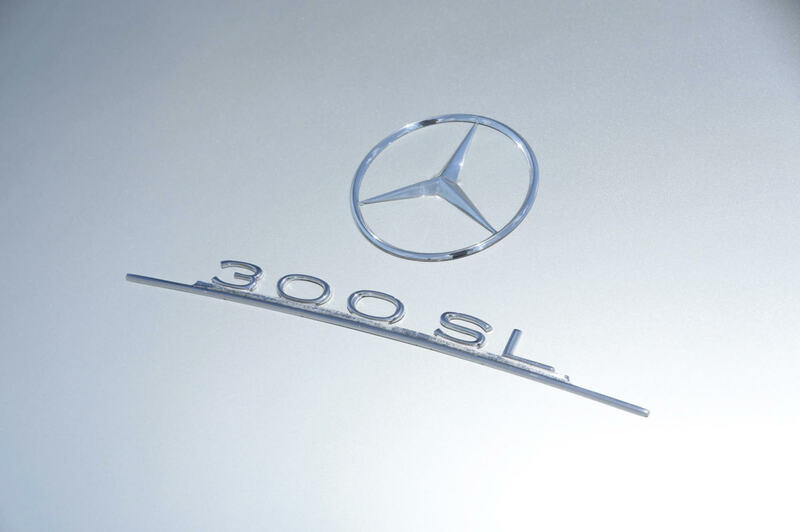 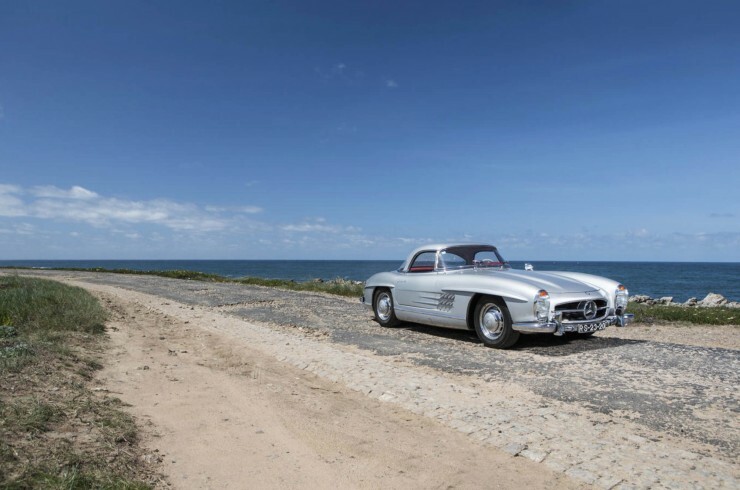 Both the 300SL Coupe and Roadster were powered by the advanced Mercedes-Benz 3.0 litre straight-6 that famously utilised Bosch mechanical direct injection – interestingly, due to the engine’s relatively long z-axis the engineers had to install the engine at a 45 degree angle to maintain the lower bonnet-line. 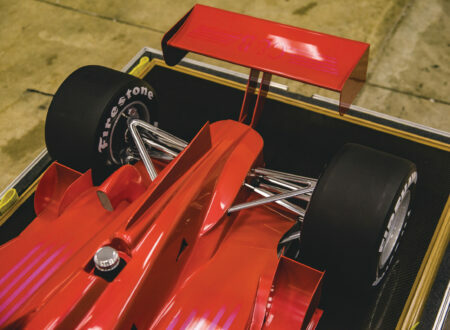 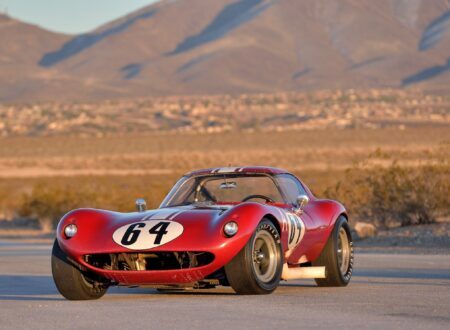 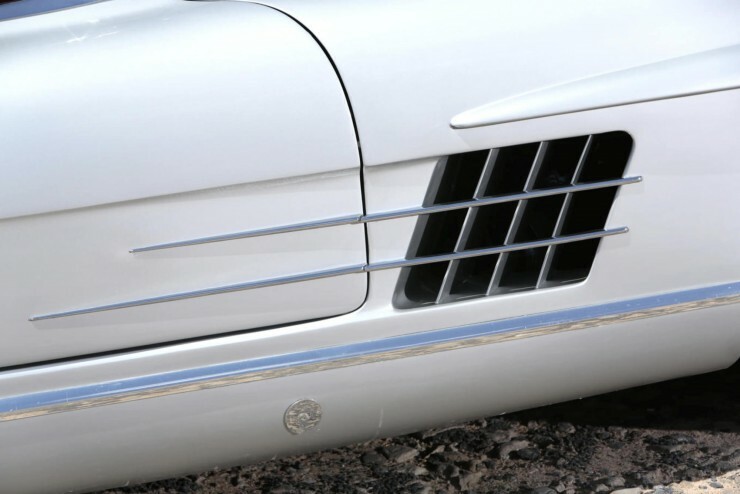 A significant amount of effort was expended with the exterior design – the Germans realised that they could offer the fastest car in the world if they managed aerodynamics correctly, despite the fact that the engine itself wasn’t the most powerful fitted to a sports car in the era and tyne car itself wasn’t the lightest. Perhaps the most famous aero-element on the 300SL is the “eyebrows” over the wheel arches, this little design feature helped improve streamlining surprisingly effectively and contributed to the car’s top speed of 161mph (depending on gearing). 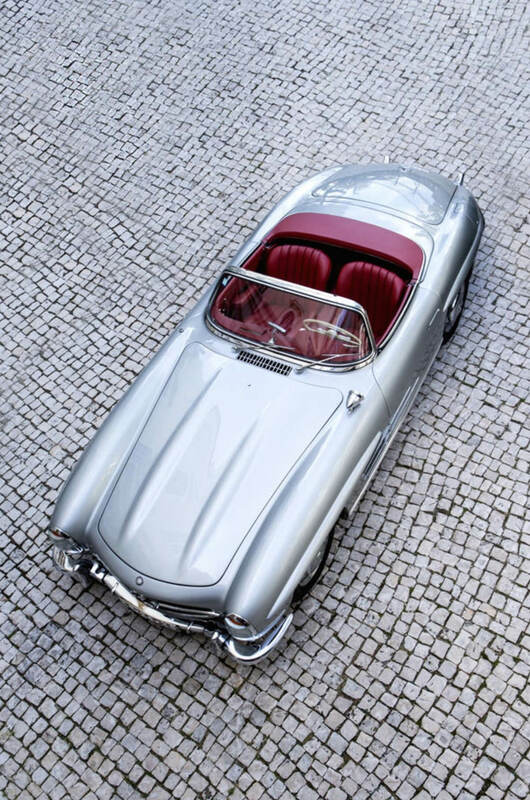 When it comes to colour choices for a Mercedes, you can never go wrong with the classic silver exterior/oxblood interior like the car you see here – in fact I think it should be compulsory for all 300SLs. 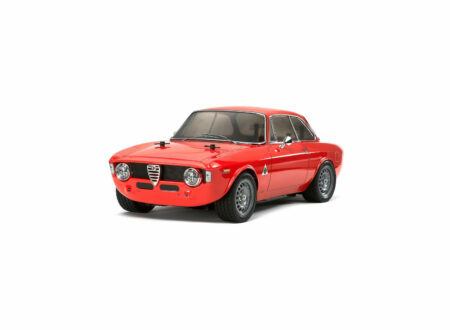 The prices on both the Roadster and Coupe have now well and truly surpassed the $1,000,000 USD mark, with most “standard” 300SLs going for at least $1.5 million, with rare versions like the alloy-bodied models going for 4 times more again. 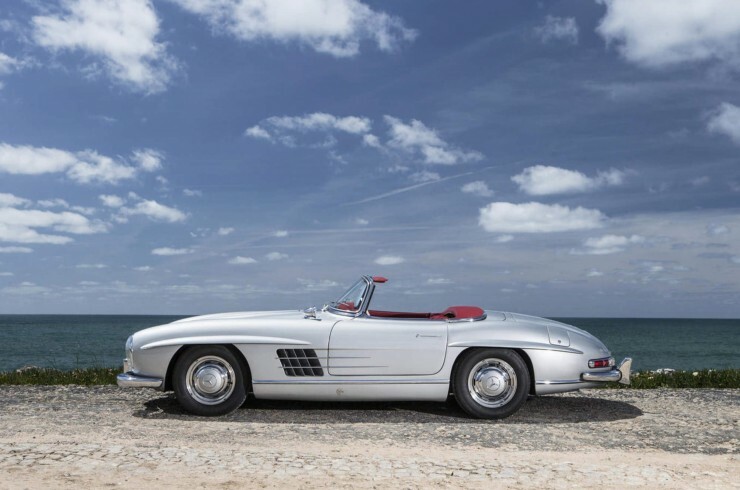 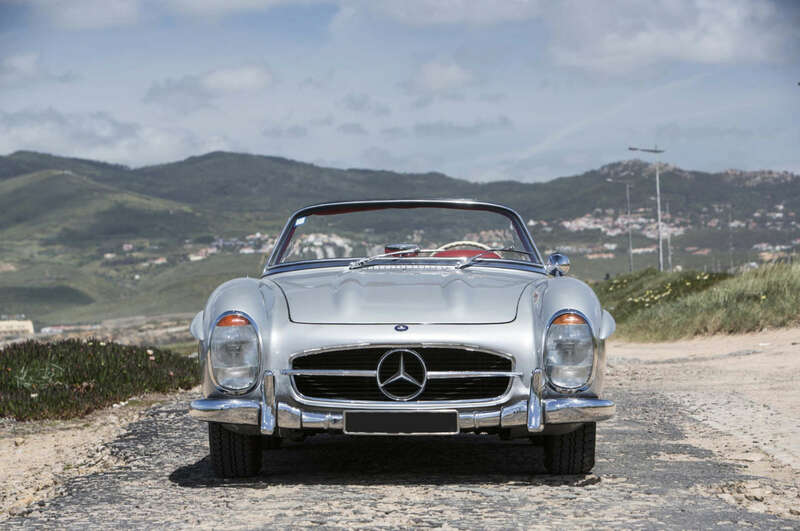 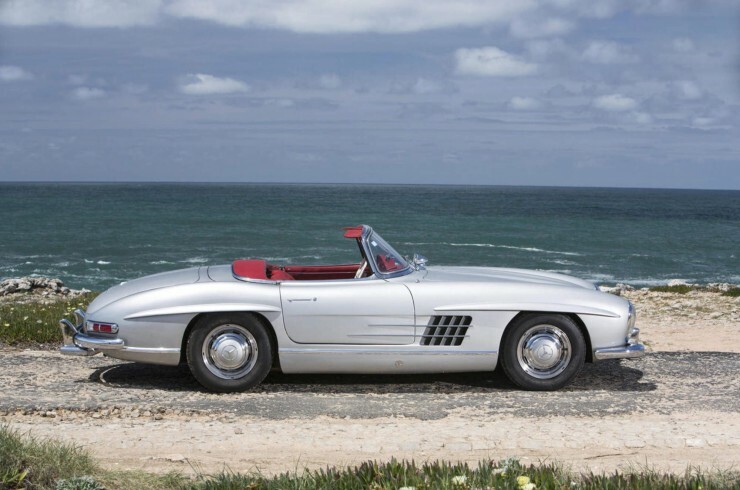 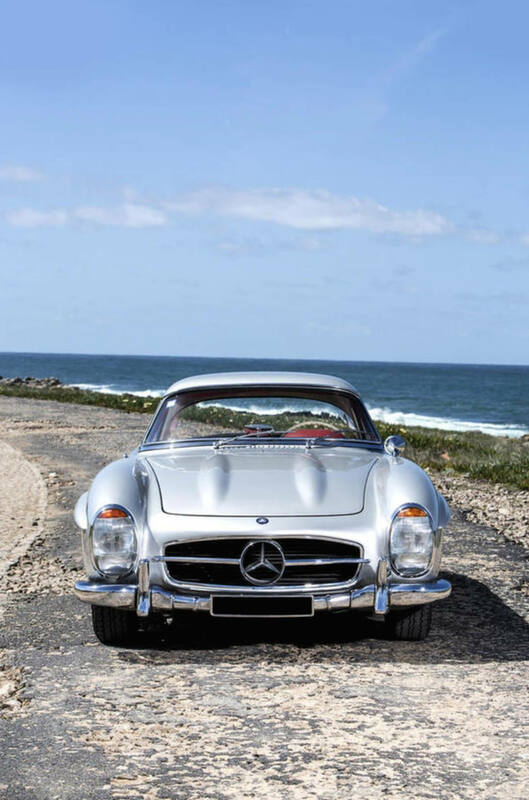 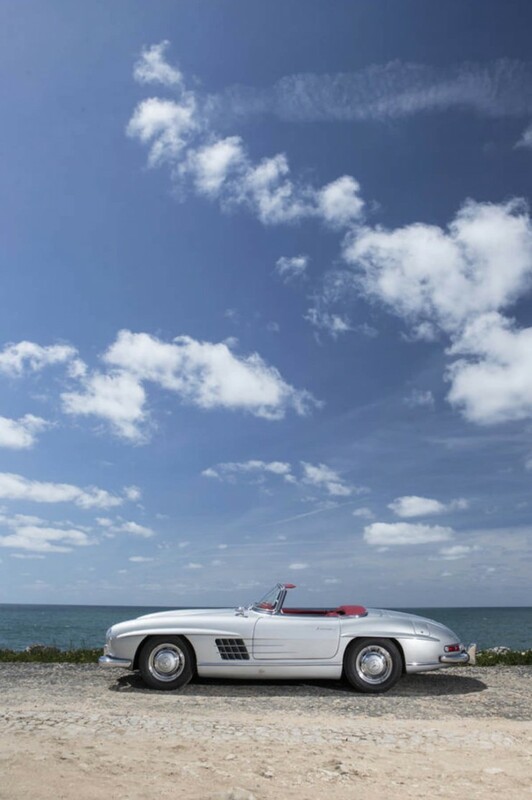 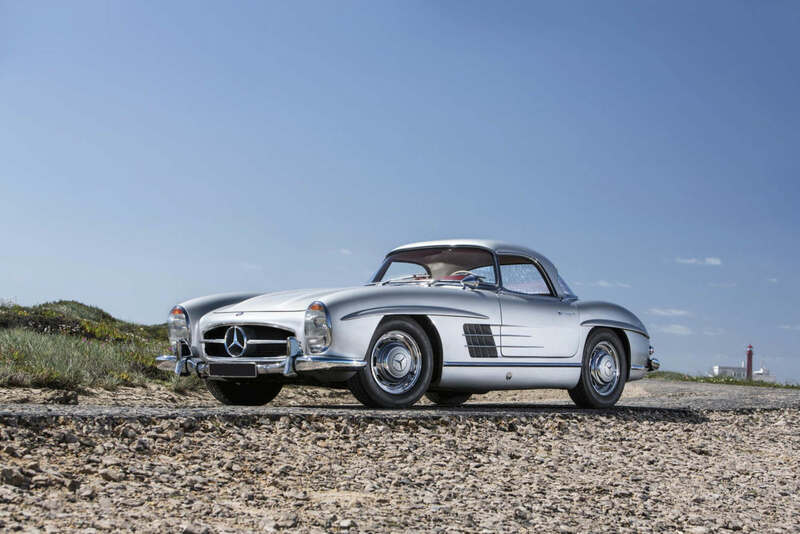 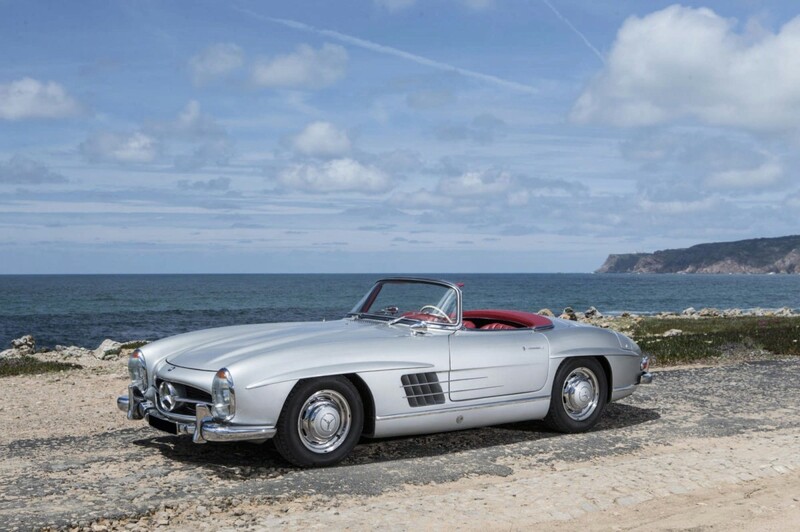 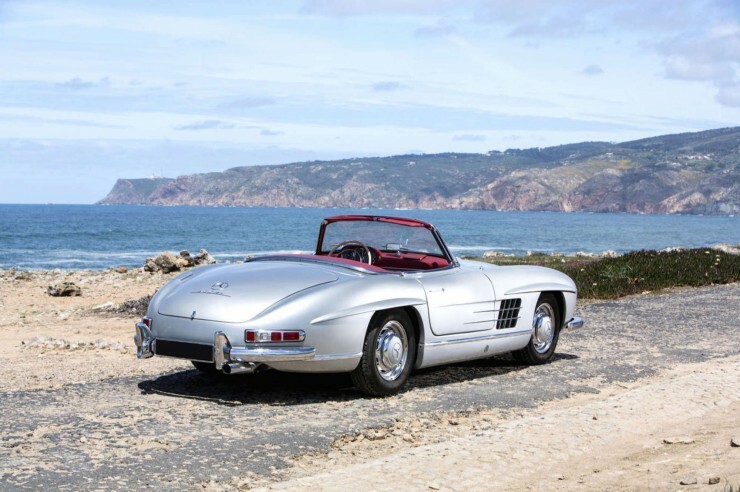 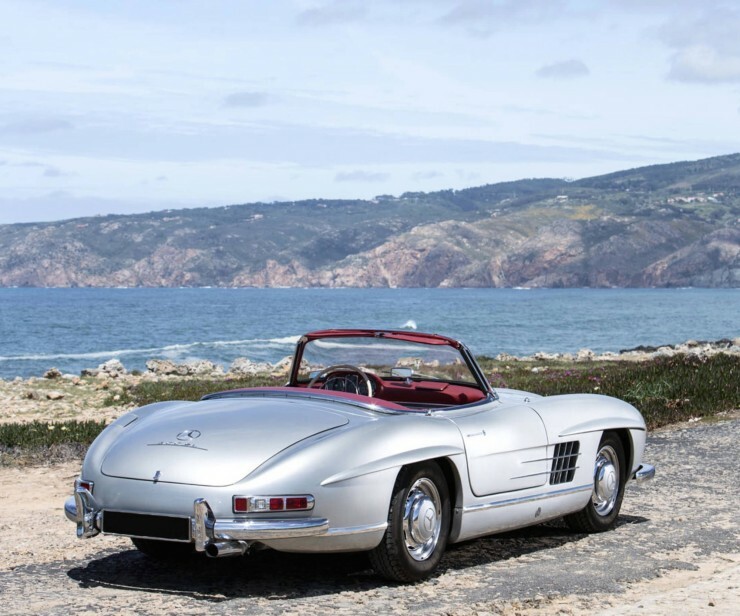 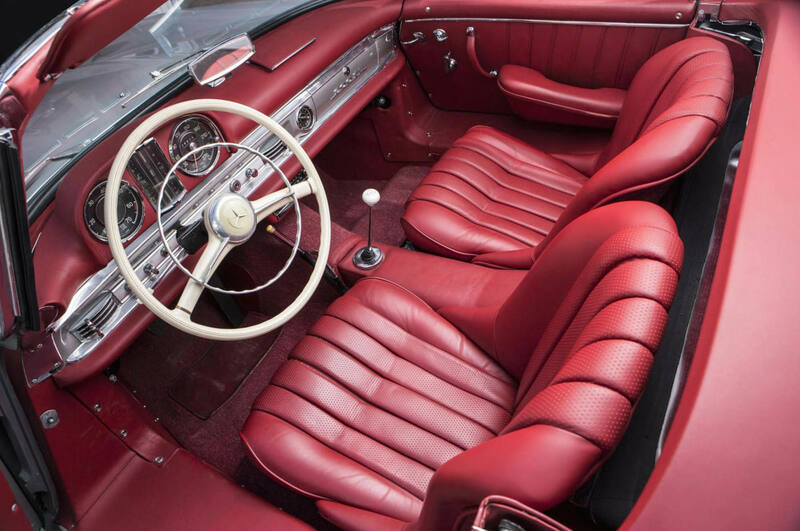 The pristine 300SL Roadster you see here is due to be auctioned on the 12th of July 2014 by Bonhams at the Mercedes-Benz sale, fittingly held at the Mercedes-Benz Museum in Stuttgart, Germany.